Kia Car Audio Car Stereo Repair. 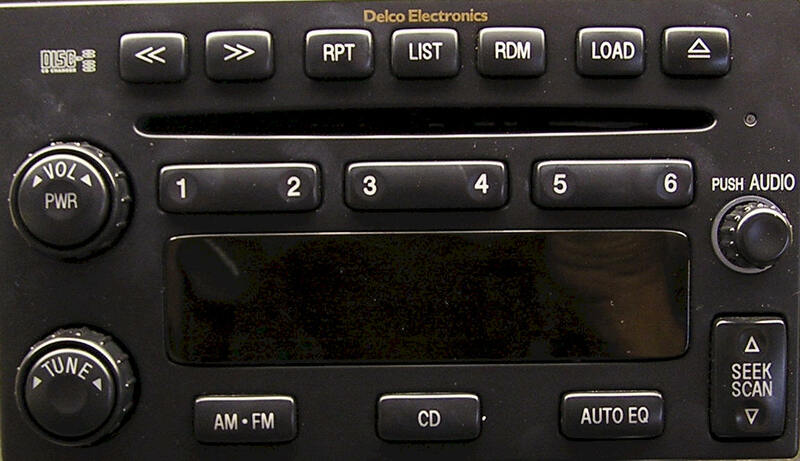 Six CD changer, CD's jammed, will not eject, will not accept or will not play CD's. Before repair, disconnect one of the car battery terminals for several minutes. This acts as a reset and may bring the changer back to working conditions. Otherwise, repair rate $275-295. Car Stereo Removal Video, and Troubleshooting No Audio. 96150-1M221WK / AM1A0TDAN.GEN1.5 No repair information presently available. Back light for display out, tape does not work properly, $100. We are working on a "Do It Yourself Repair" for this stereo. If interested, email Car Stereo Repair with "DIY Kia Stereo Repair" in subject line. The number of responses received will expedite posting this information. 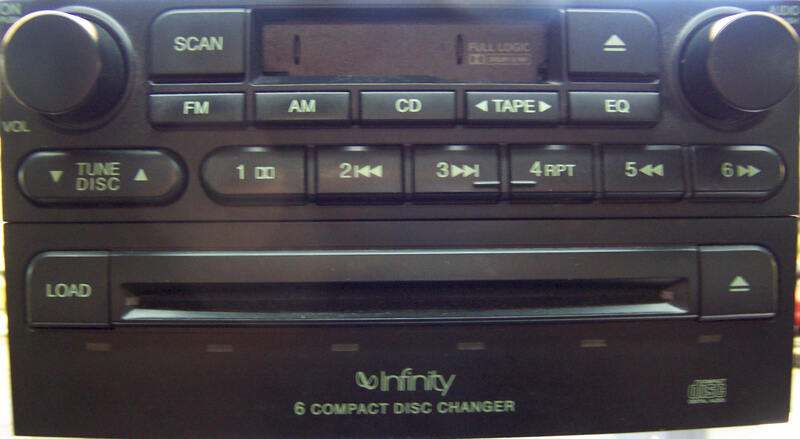 Kia car stereos are manufactured in Korea. Most parts and technical service literature are not available. 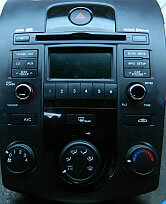 We repair the above mentioned car stereos and problems only.